How Far is ATH Aspire? Asset Tree Homes establish the stylish and elegant ATH Aspire apartments/flats in Anakaputhur, Chennai. 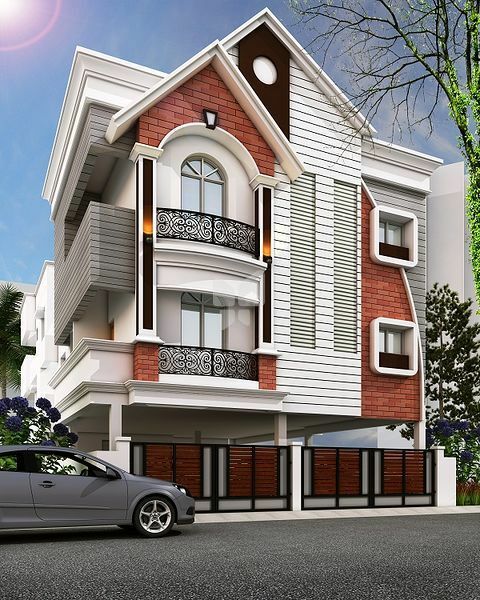 It is a 2-story residential premise with 2 BHK apartments ranging 716-1005 sq. ft. Beautifully structured in an ultra-modish architecture, the apartment is attractive and charming. Spacious rooms and balconies ensure good ventilation and natural light for healthy living. Anakaputhur is a rapidly developing locale situated in close proximity to Chennai Airport, so residing here you will have great infrastructure and connectivity benefits. ATH Aspire is situated in a fully residential area that has all basic utilities like schools, hospitals, banks, shopping complexes and eateries in close vicinity. Own your dream home at ATH Aspire for a cozy and comfortable lifestyle.